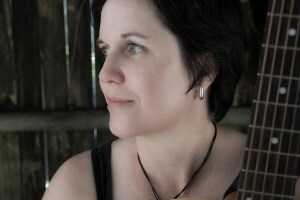 Jodi Murtha has a colourful repertoire that plays like an easy listening soundtrack to a long road trip. With a voice that has been described as “rich, pure and strong”, Jodi creates a fusion of alluring vocals and rhythmic acoustic guitar with flavours of folk, country, jazz and retro pop. With decades of experience performing and touring in numerous bands, Jodi rediscovered the love of songwriting and sharing her own music, releasing her debut solo EP “Contents Unknown”. Constantly evolving, Jodi’s songs explore connections with people, nature and creating joy.